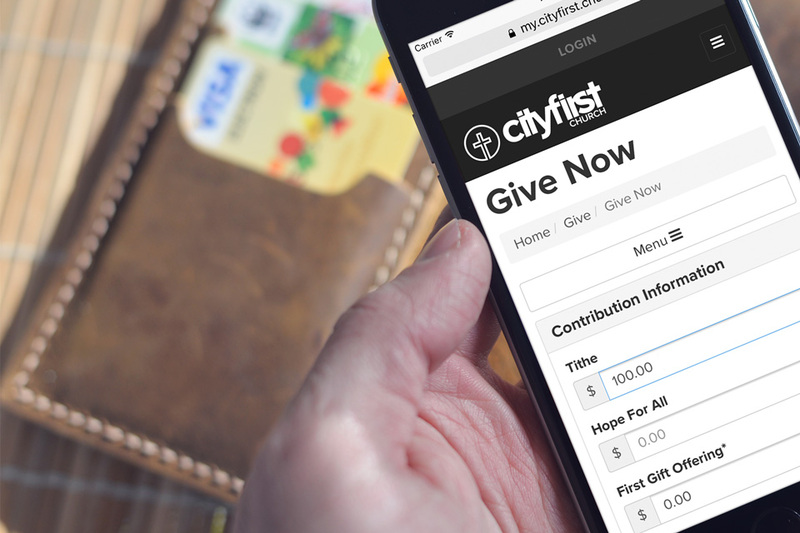 Giving online has never been easier! Within a few minutes, you can make a one-time gift or set up a recurring gift using a credit card or bank account. Best of all, your payment information can be saved securely in your account, making the next time you give that much easier! Life is busy these days, isn’t it? If we aren’t careful, we’ll forget to take care of routine and important things like paying bills, running errands, taking care of to-do's, and remembering birthdays and anniversaries. Thankfully, we have technology that helps us automate all of the most important things in life.